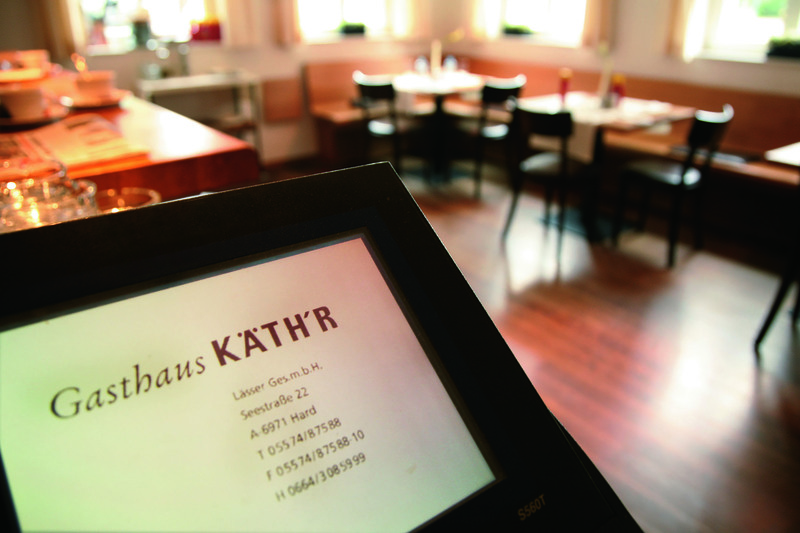 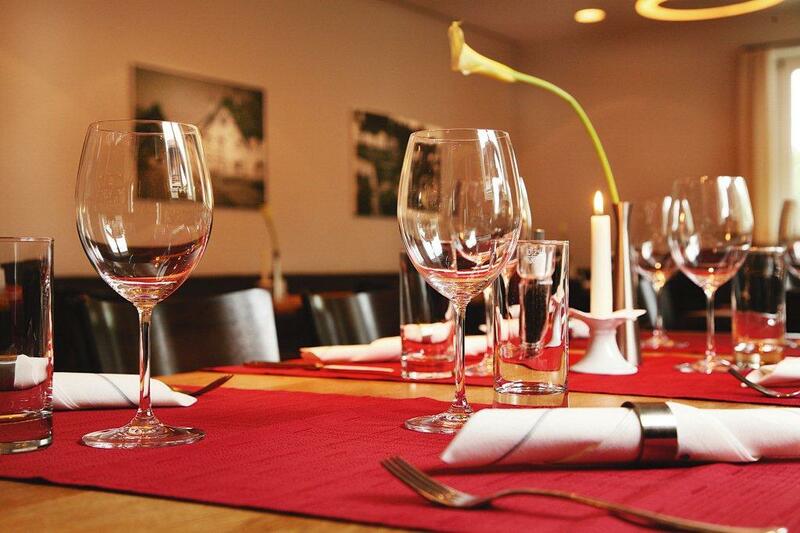 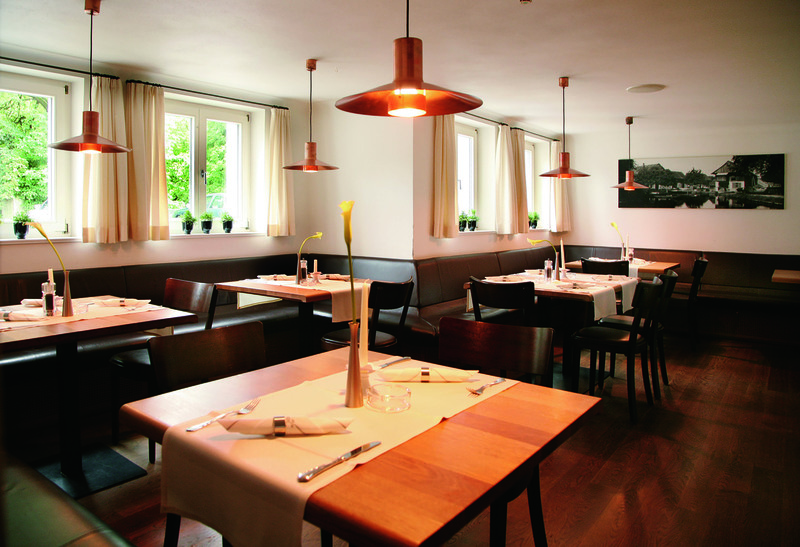 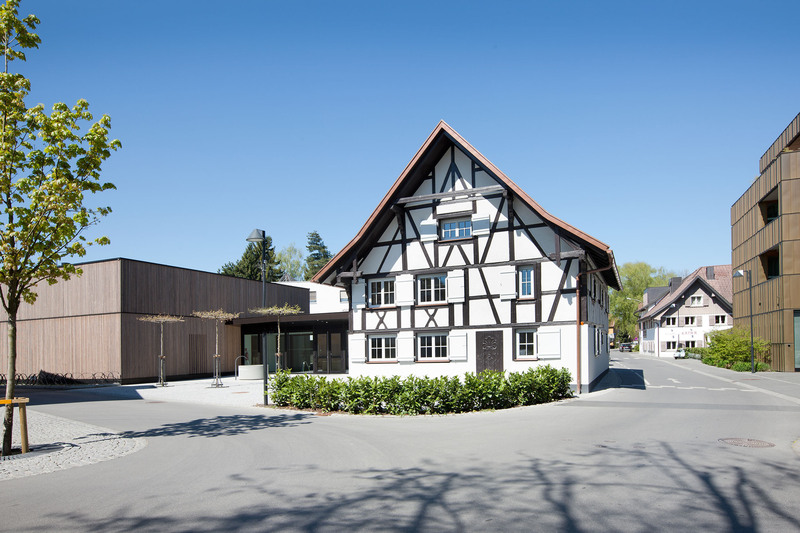 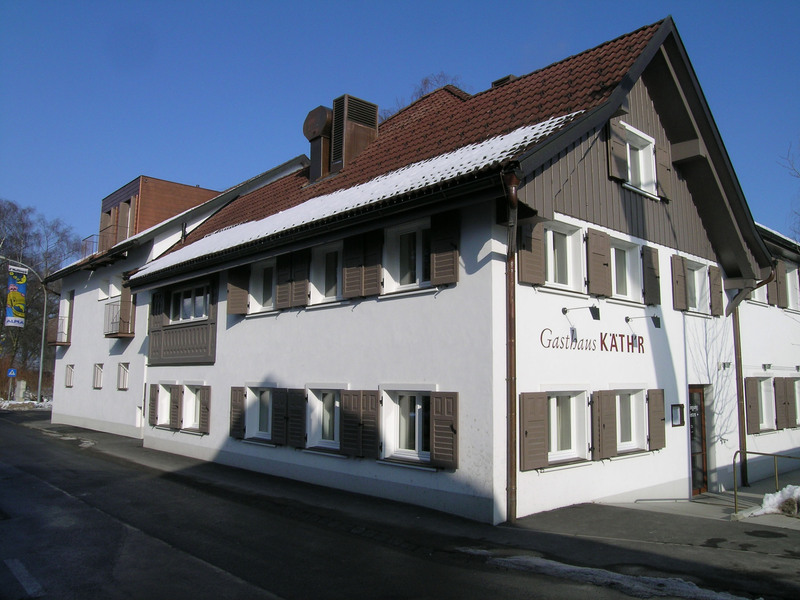 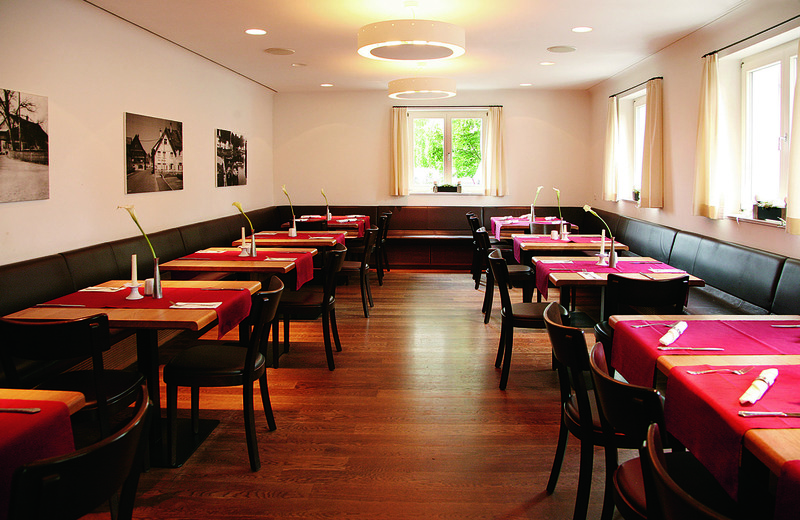 Gasthaus Käth´r is located in the direct vicinity of our hotel and the harbour. 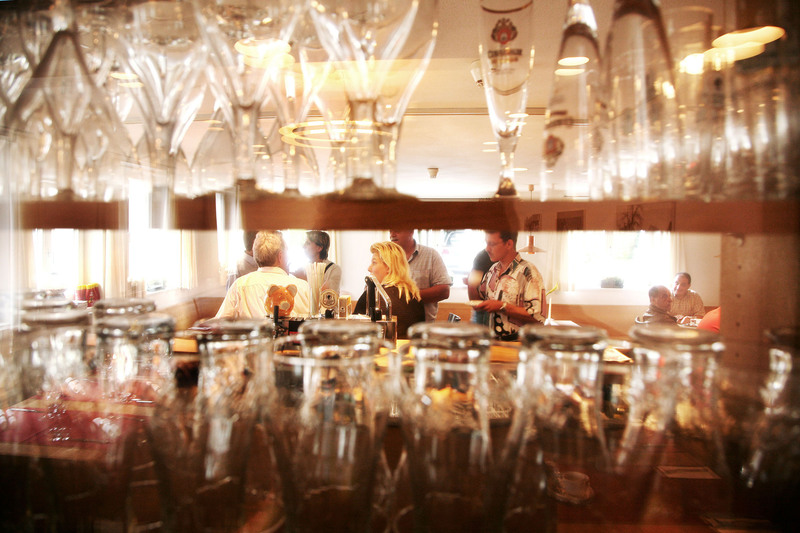 The beer garden and sun terrace allow you to unwind, while the guest house itself offers a welcoming ambience. 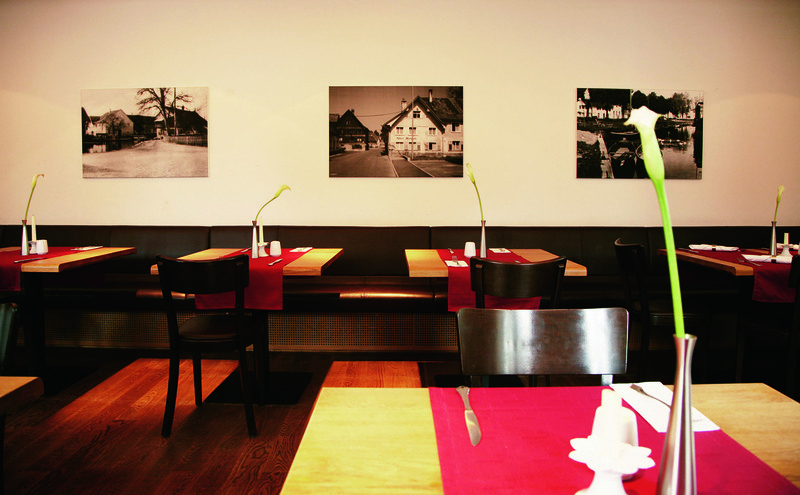 Indulge yourself with inexpensive lunch menus on weekdays; there are plenty of parking spaces available. 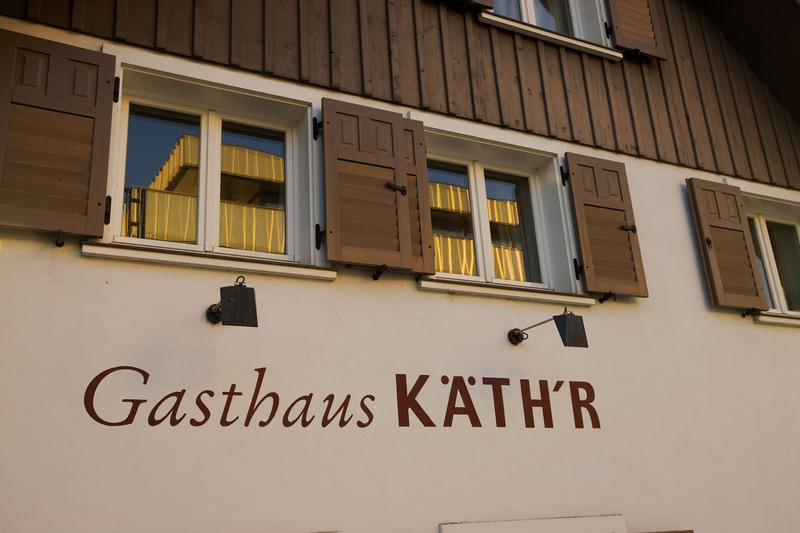 We are looking forward to see you at Käth’r!